OWSLA Radio has been doing some incredible stuff. Their mixes have been bar none setting new heights when it comes to different podcasts. 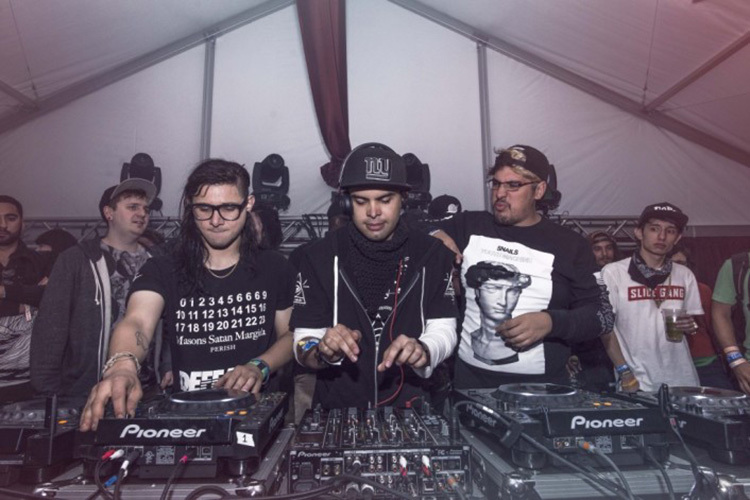 On August 6th, Wiwek, Snails, and Skrillex performed at New City Gas after ÎleSoniq. This is where they performed the after party for two hours dropping one of the most insane sets we’ve ever heard. The track list (which isn’t 100% accurate so take it with a grain of salt) is wild beyond belief. There are more IDs there than anything I’ve ever witnessed. There is so much there from Queen to Metallica to Kaskade to Fawks, Afrojack, and more. I can write up so much on this, but let’s be real. You care about the mix and who blames you? Check it out below!